A Lecture Recital featuring Sonatas by Mendelssohn and Miaskovsky, plus music from Argentina and Azerbaijan. Lecture post recital: Who are we when we perform? How music such Piazzola’s, Bach’s, Mores’s, Troilo’s could relate to a deep understanding of being human? Music and Lacanian psychoanalytic clinical practice: an Argentinean contribution. 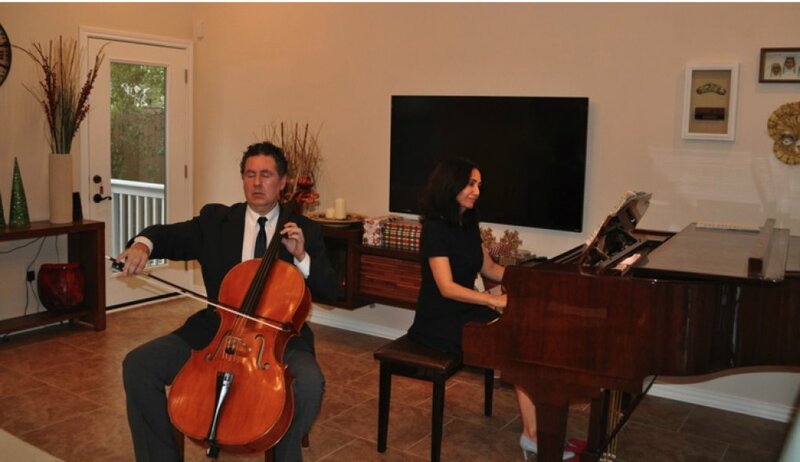 Marcelo Zigaran and Tarana Taylor present thought provoking, innovative lecture-recitals, featuring the traditional repertoire of cello and piano. Their presentations unveil a new horizon of music making, combining philosophy and psychoanalysis in an engaging discussion on how we perceive music.